Leisure time is highly valued in Sri Lanka. People of all ages can find something to do. Children have leisure time after school and on weekends. While adults spend theirs over the weekend. 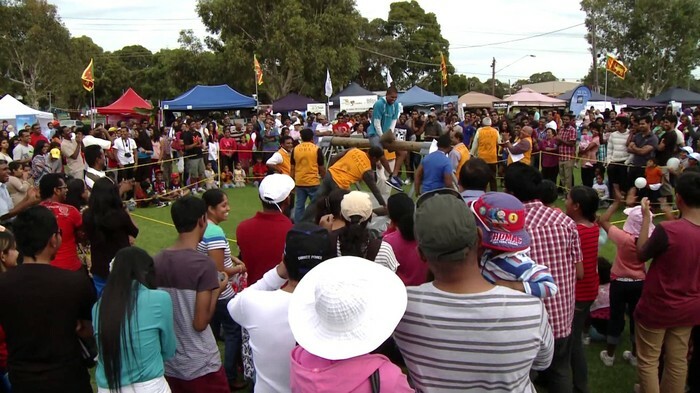 Sports are very popular in Sri Lanka too. Citizens enjoy a variety of sports. Volleyball is considered the national sport in Sri Lanka, but the most popular sport is by far cricket. Cricket is played all over the island. There are many different cricket leagues for children and adults. It is also the most popular sport watched on television. The most popular cricket team is the Sri Lankan National team, The Lions. They won the Cricket World Cup in 1996, and were runners up in 2007 and 2011. 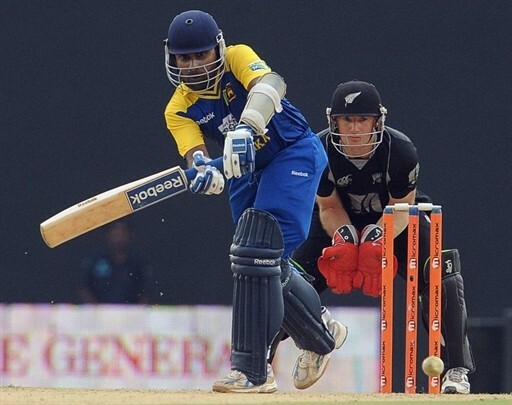 One of the most popular players is Kumar Sangakkara. He was formally on the Sri Lankan national team and the captain. He is a favorite because he is a top-order batsman and record-breaking wicket-keeper. Currently, he is the second highest run scorer in ODI cricket and fifth in Test cricket. In their free time many Sri Lankans dance. There are two types of dance: low country and hill country. Theater productions are also popular. There are many in English, but most are in Sinhala. 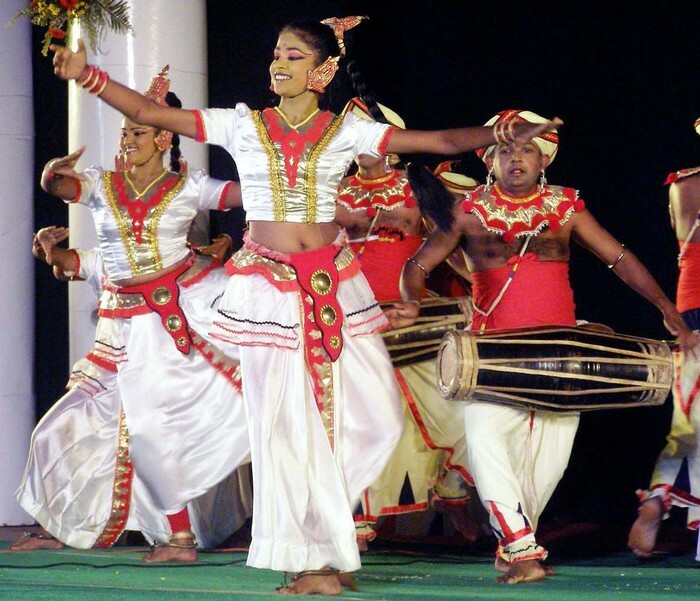 There are four varieties of Sri Lankan folk drama: sokari, nadagam, kavi nadagam, and kolam. They are all very different. Sri Lankans also enjoy a variety of crafts. Metalwork and pottery are the most popular. Other crafts are mask making, wood and ivory carving, stone sculpting, mats and baskets. Music is popular among Sri Lankans. It is used for festivals, important events, and everyday life. The most popular type of music is Western. 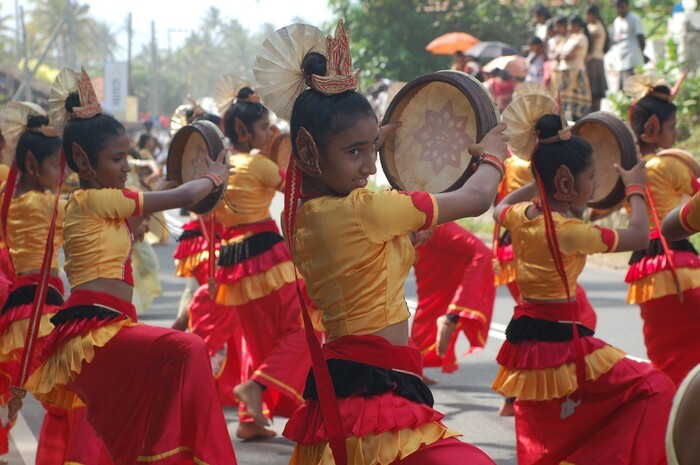 Drums are the most important part of Sri Lankan music. Movies can be seen at the local movie theater in free time. Television is also popular in leisure time, although there are very few channels. Reading is the most popular indoor leisure activity. Jogging, strolling, swimming, and fishing are also popular. Sri Lanka has a very unique culture. Its culture has been shaped by many other cultures and outside influences. One of the largest influences is India. Many Indian influences can still be seen in language, traditions, and food. Europe also brought over many religions and races, which Sri Lanka absorbed. 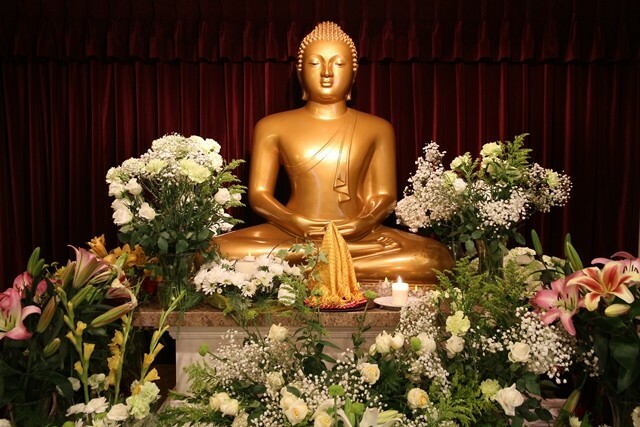 Buddhism has been in Sri Lanka for centuries and many arts, music, and architecture revolve around Buddha. Sri Lankan women wear Saris. Young girls wear skirts and blouses. Girl who reached puberty and young women wear half sari. Married women and older women always wear sari. The traditional clothing for official events and ceremonies is a brightly colored and ornate sari. Women use massive jewelry and wear hair in up dos. 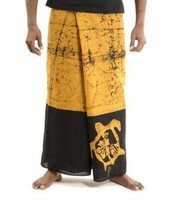 Men wear a sarong. In some religions they wear a long sleeved shirt with it but most don't wear tops at all. 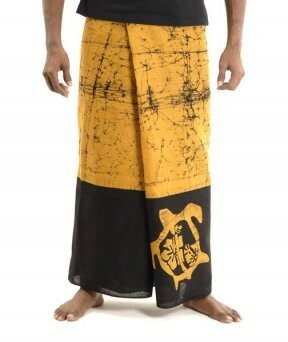 Clothing for events is sarong with t-shirt and sometimes cap. 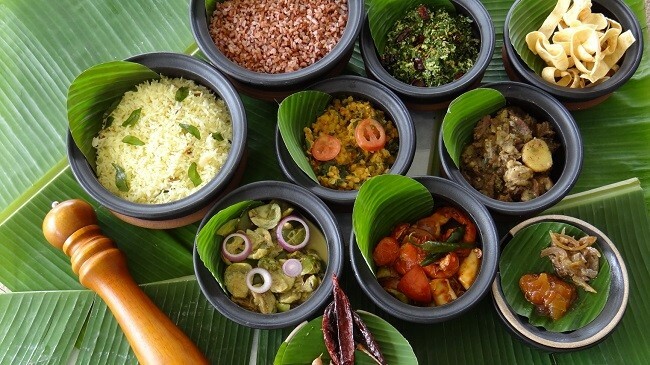 Rice and curry are the main food eaten with almost every meal in Sri Lanka. A wide variety of spices are used in every dish. They eat lots of fish and nuts, but not very many meats. Tea is drank often by Sri Lankans. In Sri Lanka, lunch is the biggest meal of the day. Families gather and eat together. Fruits and vegetables are available year round here, and are eaten with almost every meal. Another popular food item in coconut. Coconut is an important part of the Sri Lankan diet and most parts of the tree are used. Education is free in Sri Lanka. School begins at age five and is required from elementary through high school. Most of Sri Lankan children complete high school and go to college. University education is free, but it is very competitive since there are few spots at the universities. The average school life expectancy is 14 years. The literacy rates are very close to 100% for young people, but the total is 92.6% over 15. Men literacy rate (over 15) is 93.6% and women's is 91.7%. The education is pretty equal among men and women in Sri Lanka. Almost 70% of Sri Lankans are Buddhist. Other religions are Muslim, Hindu, and Christian. In 307 BC an Indian Princess introduced Buddhism to the Sri Lankan people. Since then Sri Lanka has been a center of Theravada Buddhism. The majority of the population practices this traditional form of the religion. Theravada Buddhism teaches understanding comes through experience and investigation rather than through faith. They also value the advice of wise people around you. They use jhana (deep concentration) to become free from suffering. They also pray to Hindu gods for help and guidance. Buddha. Digital image. Buddhistvihara. Web. 16 May 2016. Cricket. Digital image. Sri Lanka Cricket. 23 Aug. 2010. Web. 16 May 2016. Drum Music. Digital image. Protect Sri Lanka. Web. 16 May 2016. Food. Digital image. Invite to Paradise. Web. 16 May 2016. "Home." 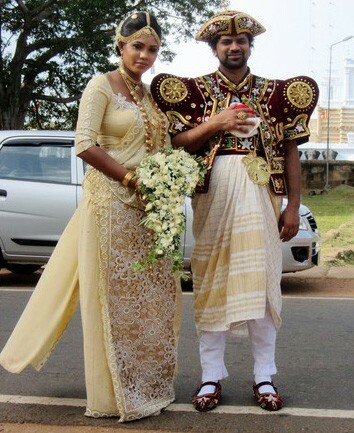 Traditional Clothing of Sri Lanka. Sarong and Sari. Web. 10 May 2016. "Sri Lanka." CultureGrams Online Edition. ProQuest, 2016. Web. 5 May 2016. New Year. Digital image. Youtube. Web. 16 May 2016. Sari. Digital image. Pinterest. Web. 16 May 2016. Sarong. Digital image. Prismsolutionsllc. 1 May 2015. Web. 16 May 2016. School. Digital image. Unops. Web. 16 May 2016. Sri Lankan Dance. Digital image. Pinterest. Web. 16 May 2016. 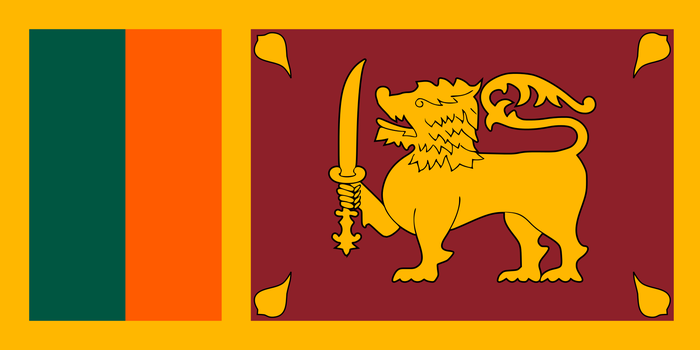 Sri Lankan Flag. Digital image. Wikipedia. 30 Apr. 2016. Web. 12 May 2016. Wanasundera, Nanda P. Cultures of the World: Sri Lanka. Singapore: Times Book International, 1991. Print. "The World Factbook: Sri Lanka." Central Intelligence Agency. Central Intelligence Agency, 05 May 2016. Web. 11 May 2016.